Don’t let the geographic limitations of the name fool you. 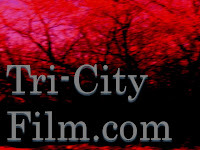 The web site is a focal point for local and related indie filmmakers and film fans. David accepts ideas and submissions for articles, interviews, photos, casting calls, crew postings, film festivals, and “other works that would jazz up the site”. If you’re a creative indie filmmaker here’s your showcase shot. 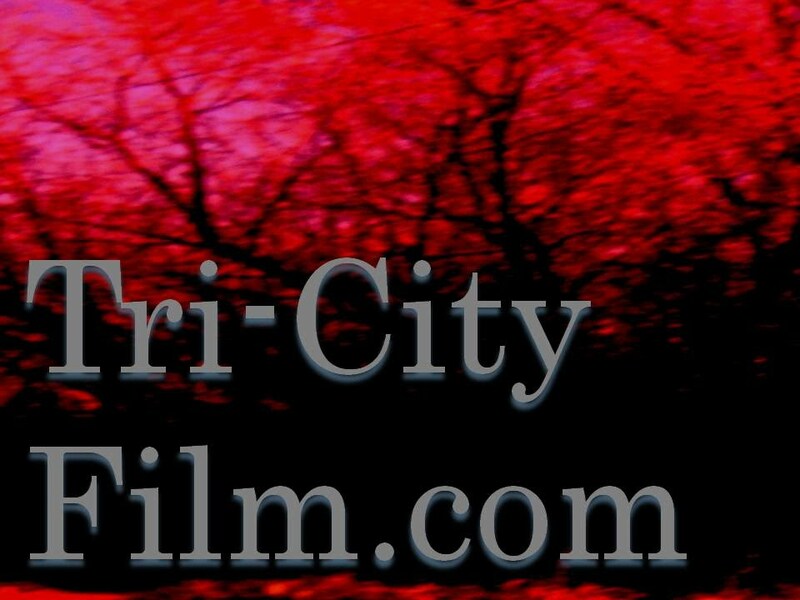 So, if you’ve got something indie going on, get it on Tri-City Film and see what can happen. And, while you’re visiting the site, feast your squinties on the interview with yours cruelly [this is the Toronto connection cunningly mentioned earlier]. I hear that David transcribed our recorded interview in vampire blood. Cool. Enjoy. And keep supporting indie filmmaking – wherever it may be. Gruesome Hertzogg Lovingly Dissects AAAAAH!! I'll keep this brief, because that's what podcaster & film reviewer Gruesome Hertzogg would do. Instead of posting bloated podcasts full of ego puffery and mindless chatter he posts thumbnail reviews of horror films. He gives you the skinny on a film and a qualified rating out of 10. You get in, get informed, and get out. So, I was flattered when he offered to review the films of "AAAAAH!! Indie Horror Hits" volumes 1 & 2 one by one. Do they live up to their claim of "All Killer - No Filler". Check out what Gruesome Hertzogg has to say about each film. You can hear his podcasts on Blogger and on iTunes, and follow him on Facebook, Twitter, Linked In, and IMDB. Can't wait for the chance to do a long interview, which he also does with horror actors and filmmakers. Short or long, he's not shy about telling you what he likes. And I feel like Sally Field gushing at the Oscars, "You like me. You really like me."